Informtainment.com by ORLANDO: Mr. Vegas: Not Quitting Music !! Mr. Vegas: Not Quitting Music !! Contrary to recent reports Mr. Vegas clears up the drama about him leaving the music business. 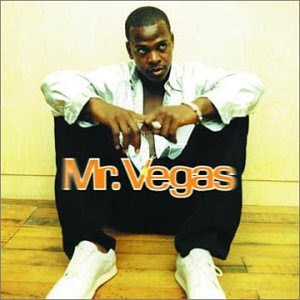 Mr. Vegas talked about the corruption in the Jamaican music industry and the politics involved.